Blending harmonious architecture and natural surroundings, this unique villa sets new standards, finished to the highest quality and specifications for not just living, but living with lifestyle. 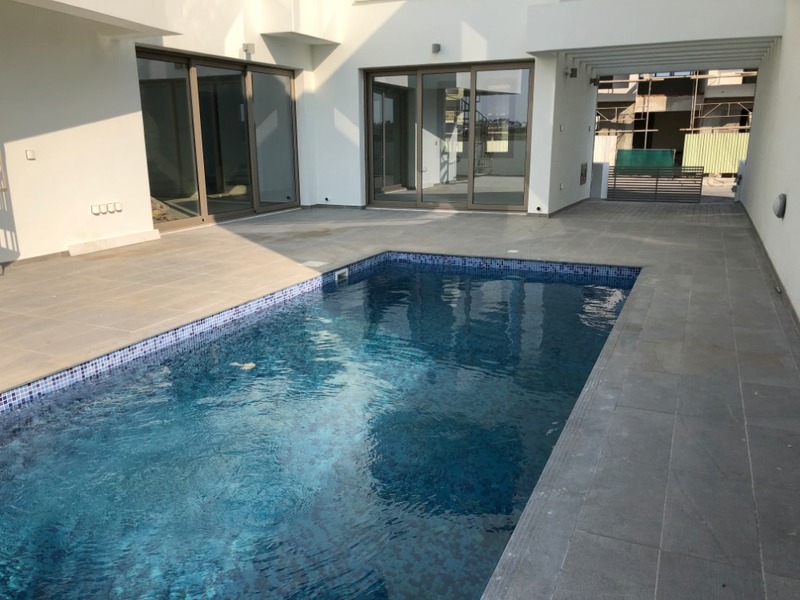 Private parking and private swimming pool are just a few of the features provided in this elite villa with breathtaking sea views from the roof gardens. 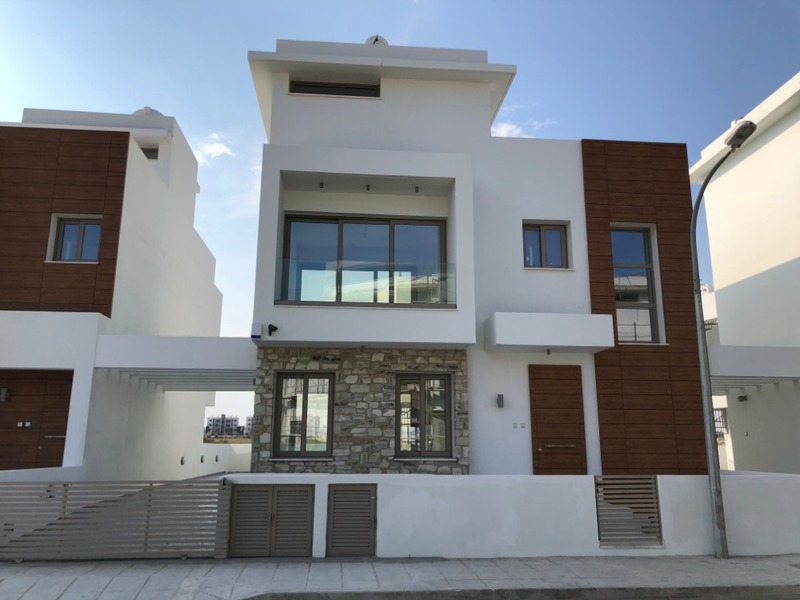 This modern villa is located in a very up-market area along Dhekelia Road-Larnaca Bay with less than 2km from Larnaca City Centre within easy reach of the popular tourist resorts of Protaras, Kapparis, Pernera and Ayia Napa. There is also easy access to the highway which leads to all major towns and walking distance to the beach. 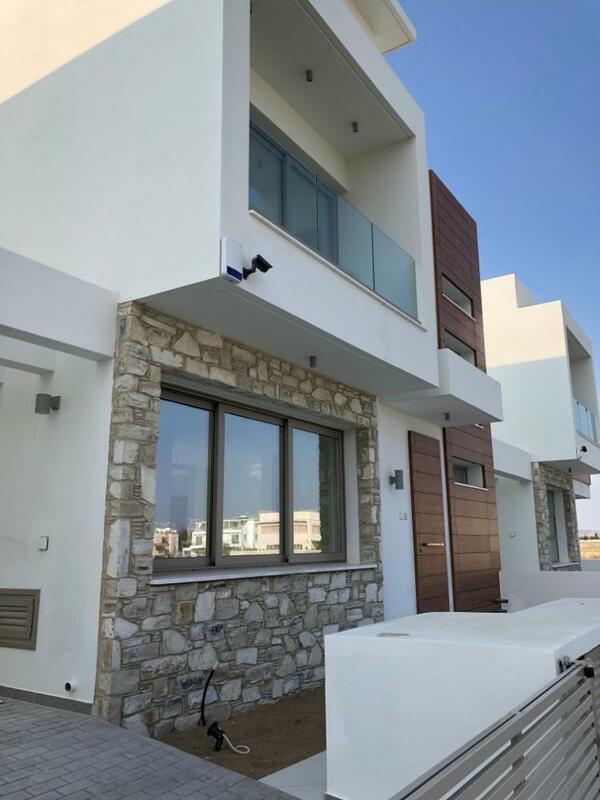 1709 Palm Tree Villas, Block C, Villa 1 Villa 3 2 600,000 VAT applicable. 1710 Palm Tree Villas, Block C, Villa 2 Villa 3 2 600,000 VAT applicable. 1711 Palm Tree Villas, Block C, Villa 3 Villa 3 2 600,000 VAT applicable. 1712 Palm Tree Villas, Block C, Villa 4 Villa 3 2 600,000 VAT applicable. 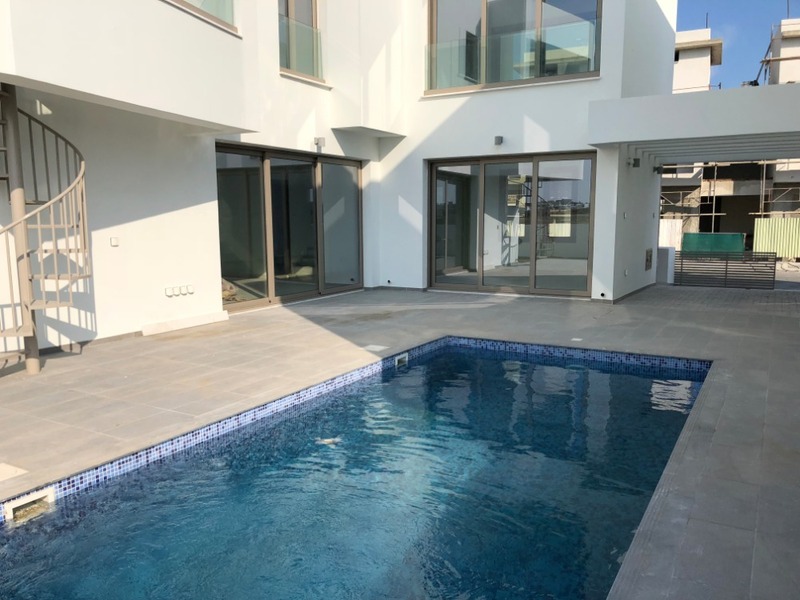 1713 Palm Tree Villas, Block C, Villa 5 Villa 3 2 600,000 VAT applicable.